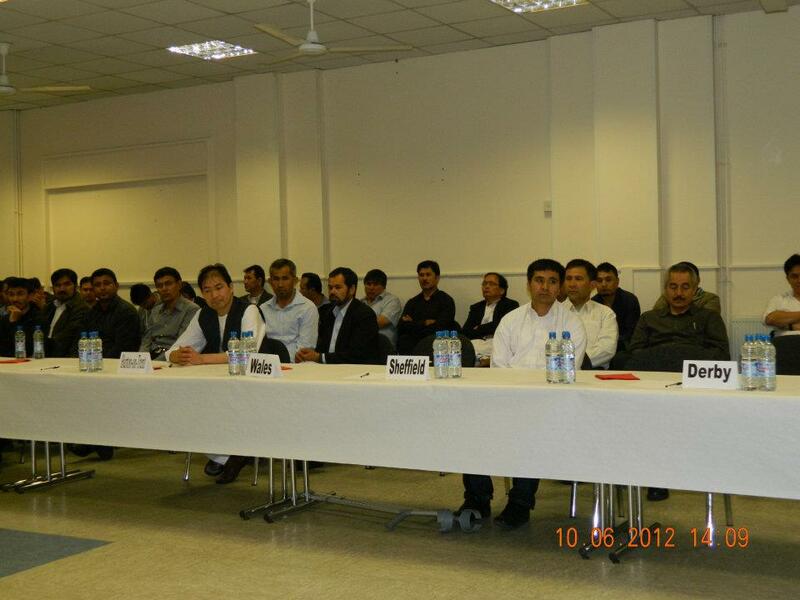 ← Conference held in Milton Keynes (UK) on the situation of Pakistani Hazaras. 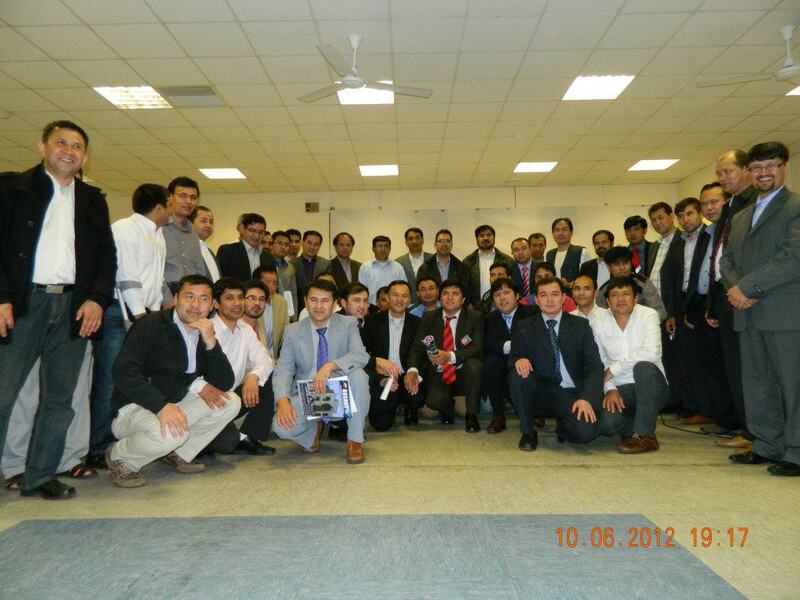 Hazara Diaspora takes initiatives to form an umbrella organisation in the UK. 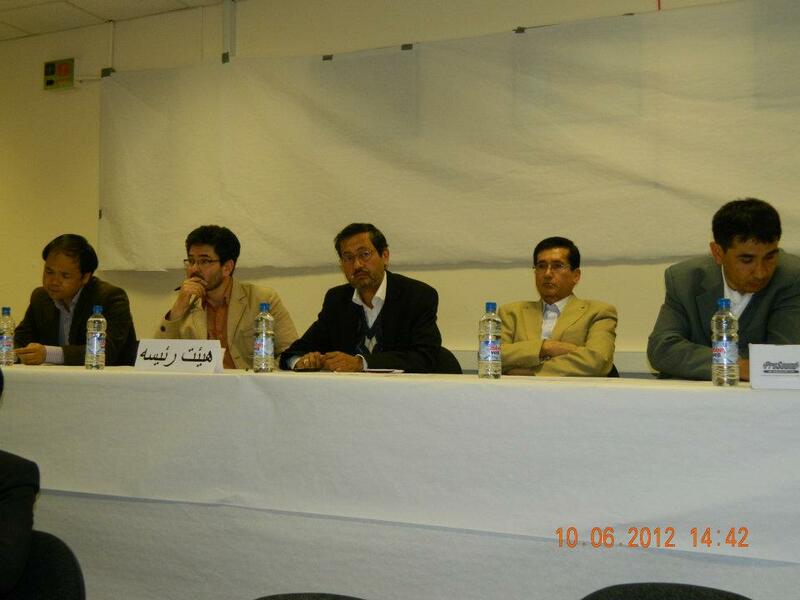 The Hazara Diaspora gathered in the city of Coventry on 10/06/2012 to form an umbrella organisation which could provide a concrete platform for representation of the entire Hazaras of the United Kingdom. The conference was organised by Ethihad Foundation Coventry at the Indian Community Centre, Cross Road Coventry in an effort to bring all the representative organisations and Hazara communities under a roof for collaborative and interactive discussion over the formation of an umbrella organisation, providing full-fledged representation to all the Hazaras. The conference started at 14:00 hours local time, being two hours late than its originally stipulated time due to unpunctuality of the invitees. As most of the guests had arrived on time for the conference, Asif and Khairullah entertained them who sang melodious Hazaragi songs on traditional tone of Dambora. Hussain Ahmadi (President, Ethihad Foundation Coventry) formally welcomed the guests and continued that the main purpose of holding such a conference was to enhance coordination and interaction among all the Hazaras. (a) To know one another, to get acquaintance and formally introduce and to determine the exact number of active Hazara communities and organisations in the UK. (b) To find out the reasons as to why the Hazaras in the UK remained unrecognized politically and disassociated socially. 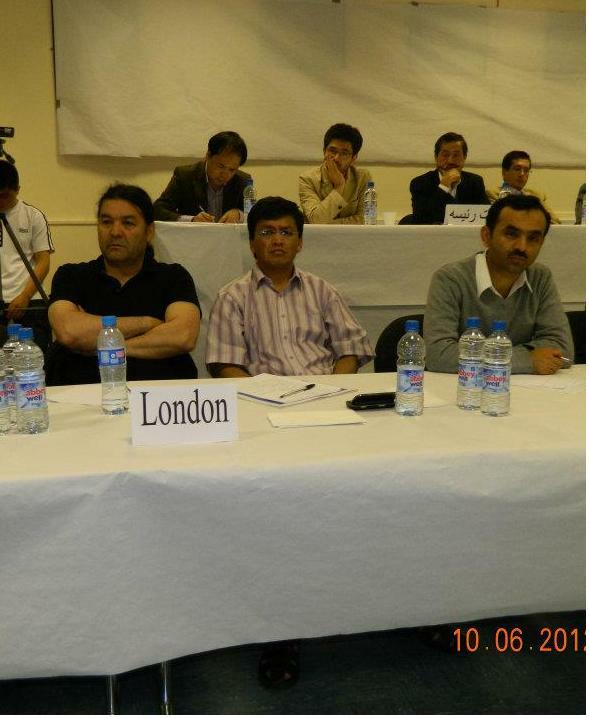 According to the resolution of Ethihad Foundation Coventry, the organisers emphatically conveyed their messages to take consolidated and rationale steps towards formation of an umbrella organisation which should address all the political, social, educational and cultural problems of the British Hazaras as well as finding ways for their amicable resolution. The Hazara communities and organisations which participated in the conference were Hazara Community of Sheffield, Hazara Community of Oxford, Hazara Community of Burton on Trent, Hazara Community of Leeds, Hazara Community of Milton Keynes, Hull, Derby, Nottingham, Birmingham, Peterborough, Manchester, Bournemouth, Portsmouth, Tanzeem Nasl-e-Nau Hazara Mughal (Southampton) and Hazara United Movement. The hall was fully packed with representatives of difference associations and organisation which numbered over 90 people. In the second phase, the representatives of associations and organisations were asked to write a name on a piece of paper or utter the name aloud in order that the chair can jot down for voting. In total twelve (12) names were gathered for the tiny organisation whilst voting took place on each name with a raise of hand to get the most voted selected. One name particularly gained 55 votes which was announced as the unanimous name for the new body, ie., Hazara Council of Great Britain while in Persian the same organisation is called as “Shura-e-Hazaraha-e-Britannia”. In the last phase, the participants agreed to include the Heads of communities and organisations to coordinate and interact as the interim advisory members until the next meeting of the Council to be held in Leeds. The Leeds Community voluntarily came forward to accept the responsibility of holding the next meeting which may be held after the month of Ramadan. The conference concluded with notes of thanks. Posted in United Kingdom (General) and tagged Coventry, Coventry Conference, Hazara Conference in UK, Tanzeem Nasl-e-Nau Hazara Mughal. Bookmark the permalink. This meeting of the HUM is a most welcome step. that in all the snap-shots displayed on this site, one can not see a single * lady*. Surely the Hazara community in UK has eminent female members who would love to present their views and bless the organization with their presence. Perhaps this can be changed at the next get-together ?